Fans of the hit anime series Sailor Moon will love this plush. 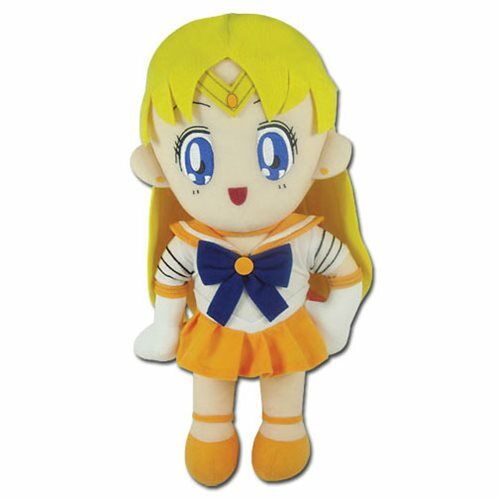 The Sailor Moon Sailor Venus 17-Inch Plush is perfect for displaying in your home or office. Great for cuddling too! Measures about 17-inches tall.